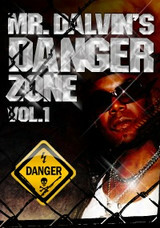 Big Fish Audio has announced the release of Mr. Dalvin’s Danger Zone Vol. 1, a new collection of construction loops sets by Nova Loops. In the words of multi-platinum recording Artist Mr. Dalvin of JODECI, “We make dirty music!”. Platinum sounding, unique, and of course gritty and dirty loops are what you get in the new Nova Loops product, Mr. Dalvin’s Danger Zone Vol. 1. 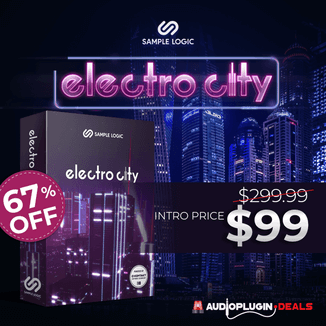 This product feature 17 multi-track construction loop sets produced by Mr. Dalvin, Donald J, and Nigel Williams of Nova Loops. These loop sets are something special and unique and covers gritty hip hop, R&B, and dance styles. 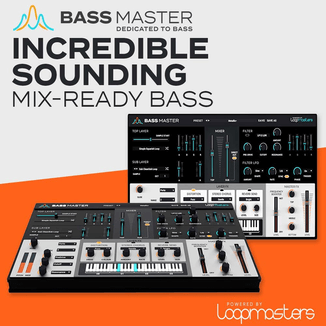 Rhodes and pianos that have been run through amps, drums directly from the sound engines of MPC 3000’s, ASR 10’s, and SP 1200’s, full strings from live recorded sessions that have been chopped and sampled, and programming that has SWAG is what you can expect from this product! All parts in this product are separated, edited and come formatted in WAV(Acidized) and Apple Loops format. Welcome to the Danger Zone, not your everyday hip hop and R&B! 965 MB (nearly 1GB of content). 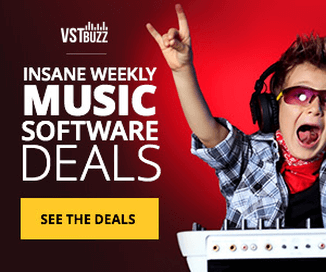 Formatted for Acidized WAV and Apple Loops. 17 Multi Track construction loop sets. 2 track stero files for quick auditioning. Mr. Dalvin’s Danger Zone Vol. 1 is available to purchase for $54.95 USD.